PROMOTING YOUR BRAND SO YOU DON’T HAVE TO. SEO, PPC and email marketing will help you get to where you want to be, but you shouldn’t restrict yourself – not in this game; not when affiliate marketing exists. We’ve got the skills, the nous and the team in-house to drive relevant, cost-effective traffic to your webpages. Affiliate marketing generates more than £14 billion in sales annually and, short of condoning greed, we want you to grab as big a slice of those revenues as you can. 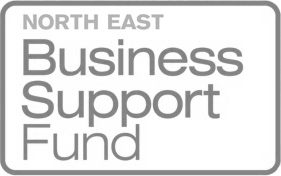 Our approach is to assist you in achieving your objectives – i.e. increase conversions without compromising the reputation of your brand. No outsourcing, no jargon, no nonsense. From creative recommendations to full service management, Pea Soup can tailor a strategy to match your key performance indicators (KPIs) and provide you with your own account manager to oversee the whole thing. 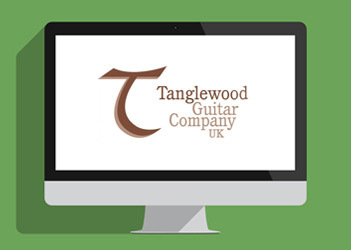 Pea Soup teamed up with Tanglewood to produce some stellar website content for one of the world’s biggest and best guitar manufacturers. 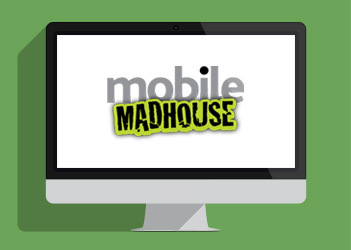 285% year-on-year increase in traffic, 500% increase in ROI, affiliate marketing revenue through the roof…Take a look at how Pea Soup helped Mobile Madhouse. Good content = popularity. 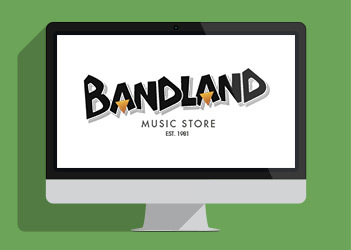 See how on-site copy from Pea Soup’s wordsmiths is helping to improve search visibility for Bandland. What makes a good affiliate and where do you find them? We’re in with the affiliate hipsters and will help you separate the fraudsters from the click generators to get the good guys on board. Content is at the heart of any marketing campaign worth its salt. Our team have the gift of the gab and the way with words to craft email updates and ad copy that gets people clicking. Those ads won’t click themselves. You’ve got to make people want to click them. With bespoke banner creation showcasing the best of your brand, our creative team will make your marketing content irresistible. A goal without a plan is just a wish and a wish doesn’t make you money. Through tailored strategy planning, we’ll provide setup, project plans, and network and program recommendations to fine-tune affiliate performance. How are all those recruited affiliates performing? Are clicks delivering optimum ROI? What exactly has our team been doing with your marketing budget anyway? Reporting and analysis provides answers, suggestions and peace of mind. What are your rivals doing that you aren’t? What are they doing that you should stay clear of? Our team will arm you with every critical fact and stat you need to stay ahead.